Invigorating citrus fragranced cologne in a glass bottle with atomiser. Inspired by Taylors old barbers shop in Eton. 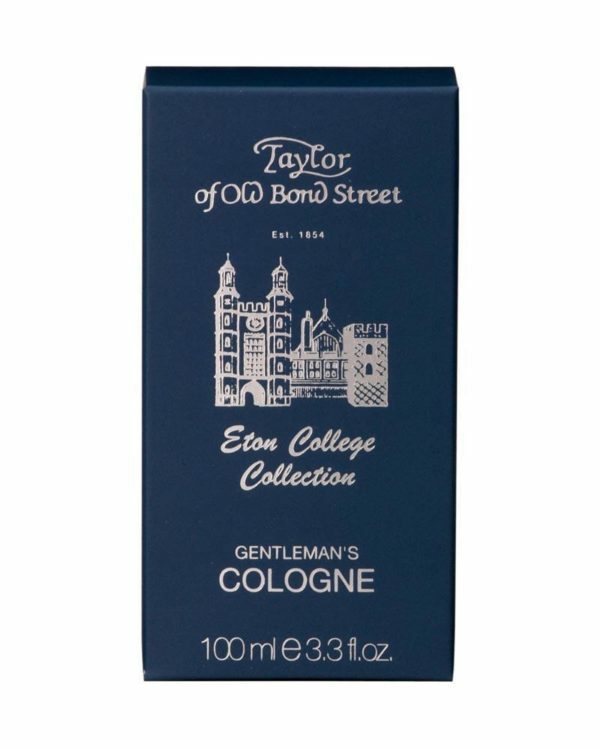 Refresh yourself with a couple of sprays as desired with this classic Eton College Cologne.